We have a win-win situation for you. 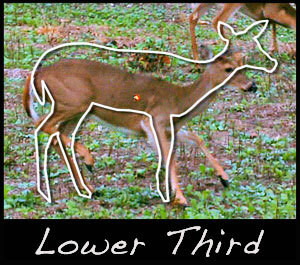 Can you really attract deer and build better soil at the same time? Yes! 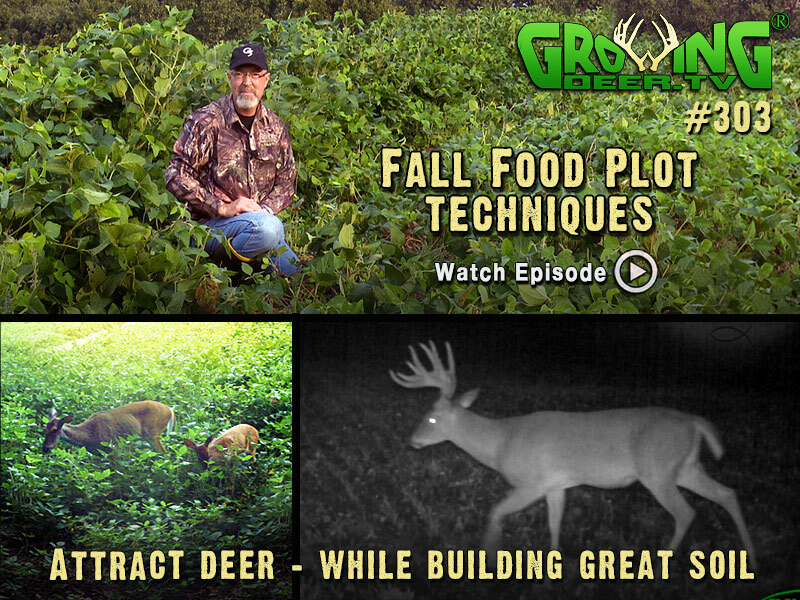 In this episode we’re following-up with a great technique for attracting deer and building better soil at the same time. Click through to watch it today. Wait a minute…was that an elk bugle? You bet it was. As we send this email out, Grant and the boys are returning from a trip out West. Stay tuned to GrowingDeer.tv for the story of their elk hunting adventures. Don’t forget – deer often duck more than we think. Ring that dinner bell with a lower third shot. Lower third because deer duck.